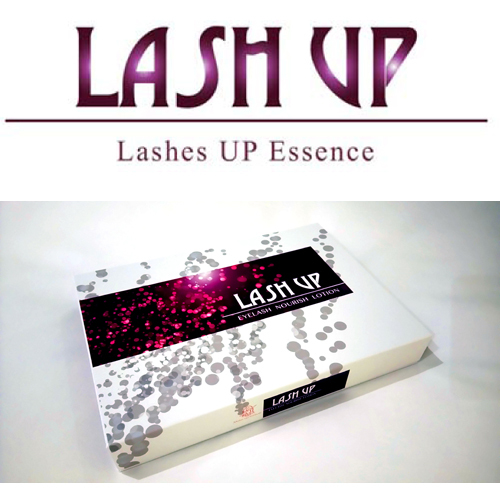 LASH UP Nourish Treatment boosts lash growth from hair follicles. 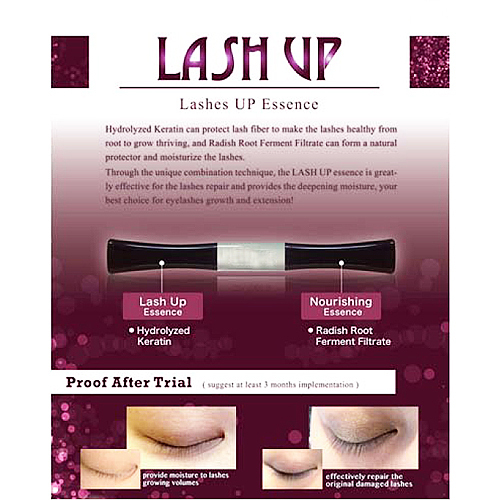 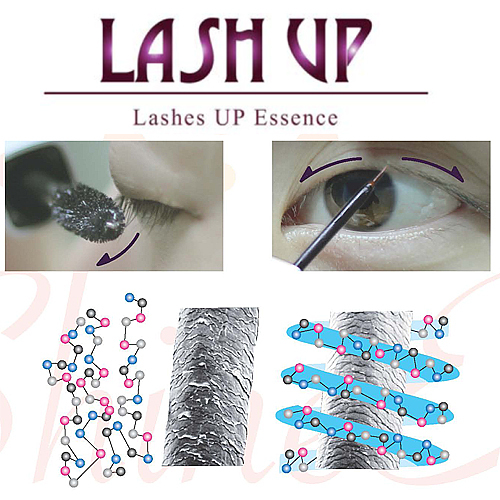 All the new lashes will grow in a perfect environment and become stronger in their natural renewal cycle. 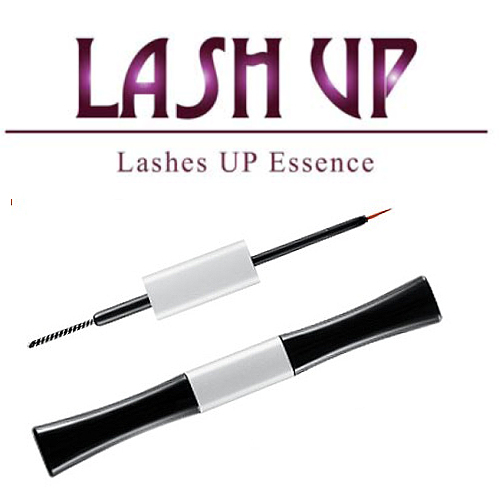 LASH UP Mascara has dual ends. One supports your lash to look lush, another keeps boosting lash growth longer, fuller and healthier. 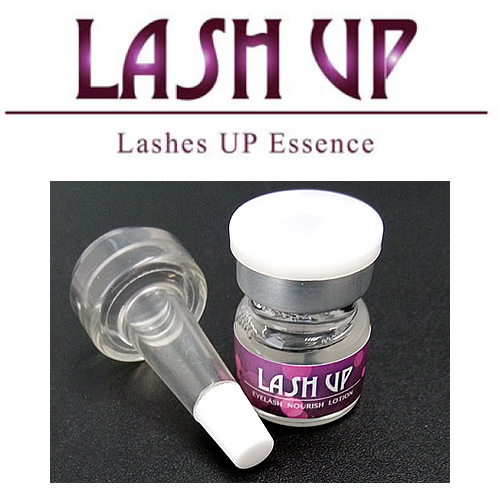 LASH UP can apply to upper or lower eyelashes, brows, and even hairs.